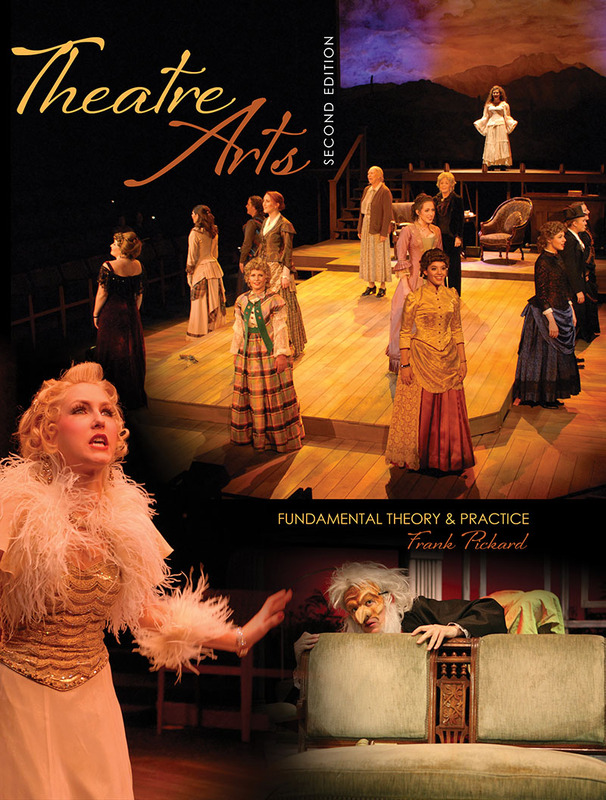 Theatre Arts: Fundamental Theory & Practice is an easy to read, comprehensive textbook for both majors and non-majors. It offers a basic, solid understanding of the history, theory, and application of the art of theatre. Many of the different aspects of theatre arts are applicable to anyone's life, regardless of educational and professional aspirations.